South-South and triangular cooperation (SSTC) aims to provide an innovative response to global challenges that is well adapted to the needs and development policies of the partner countries in fragile situations. The objectives and practices of SSTC are aligned with the principles of national ownership and self-assessment of “Fragile-toFragile” cooperation mechanisms as outlined in the Dili Consensus of the g7+. 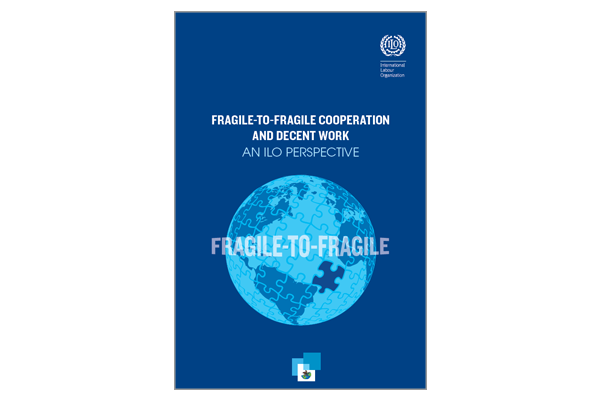 The ILO and the g7+ signed a cooperation agreement in 2014 that highlights the need for cooperation between countries of the South, also in situations of “fragility”.